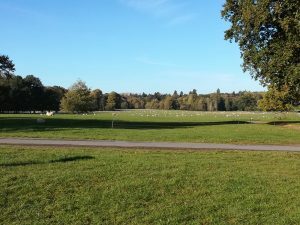 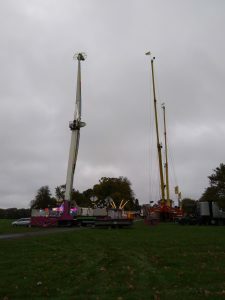 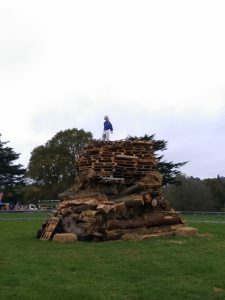 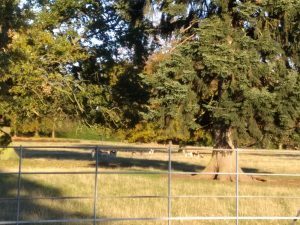 Although a familiar venue for Shropshire DA, this was the first time that we had visited Weston Park for their bonfire & fireworks event. 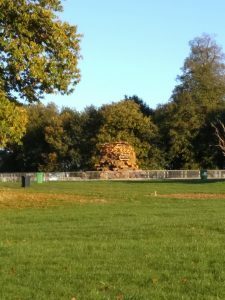 16 units attended over the 5 days of the meet, enjoying the Park in its autumnal glory. 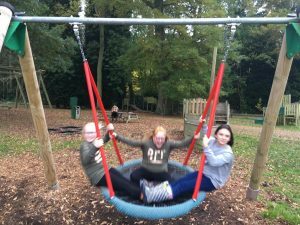 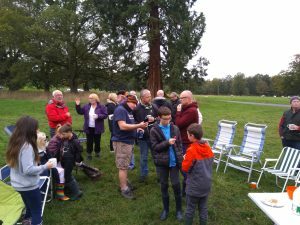 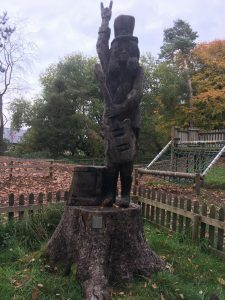 This was very much a free and easy meet, allowing people to explore the park and its attractions and the local area at their leisure. 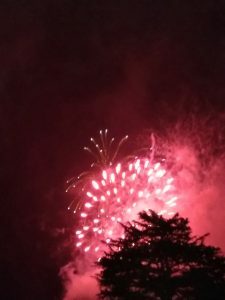 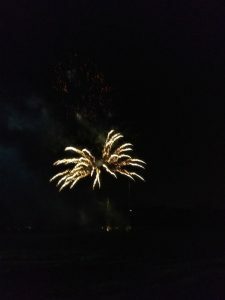 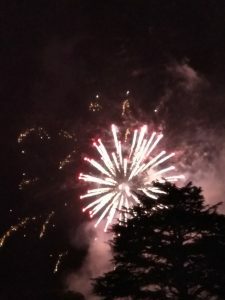 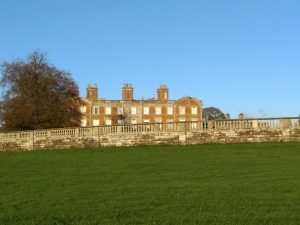 The main attraction was the bonfire & fireworks on the Sunday afternoon and evening. 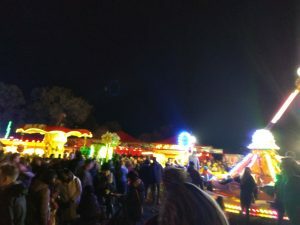 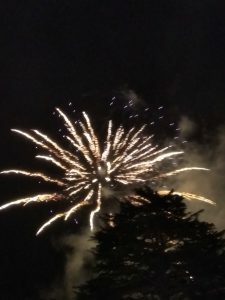 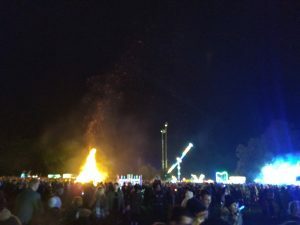 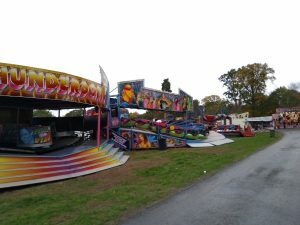 A huge bonfire, funfair and various stalls entertained visitors until the 2 fantastic firework displays, which were stunning. 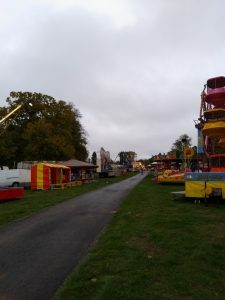 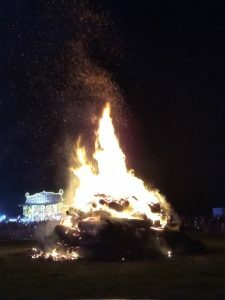 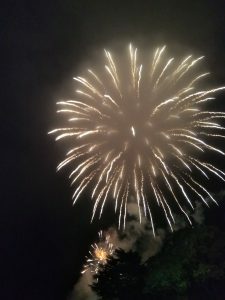 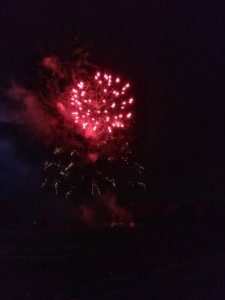 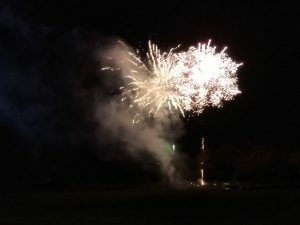 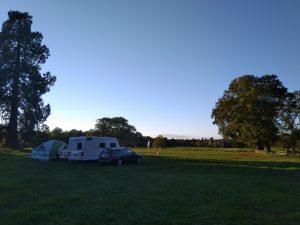 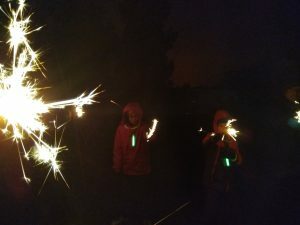 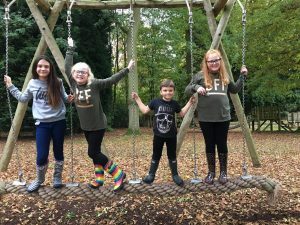 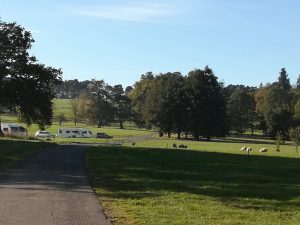 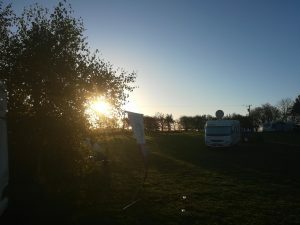 Those camping with the DA on the Sunday had access to the event included in the site fees without having to pay the admission fee, and we have booked in again for next year, hopefully as the meet was enjoyed by everyone who attended word will spread and even more people will join us to enjoy the fireworks in 2019. 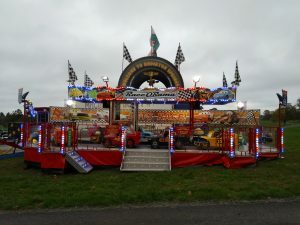 Thanks again to Vince and Linda for stewarding. 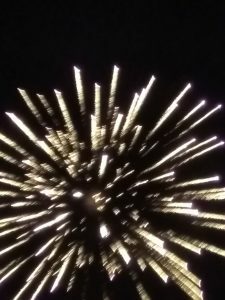 Next Post:Shropshire DA needs you!